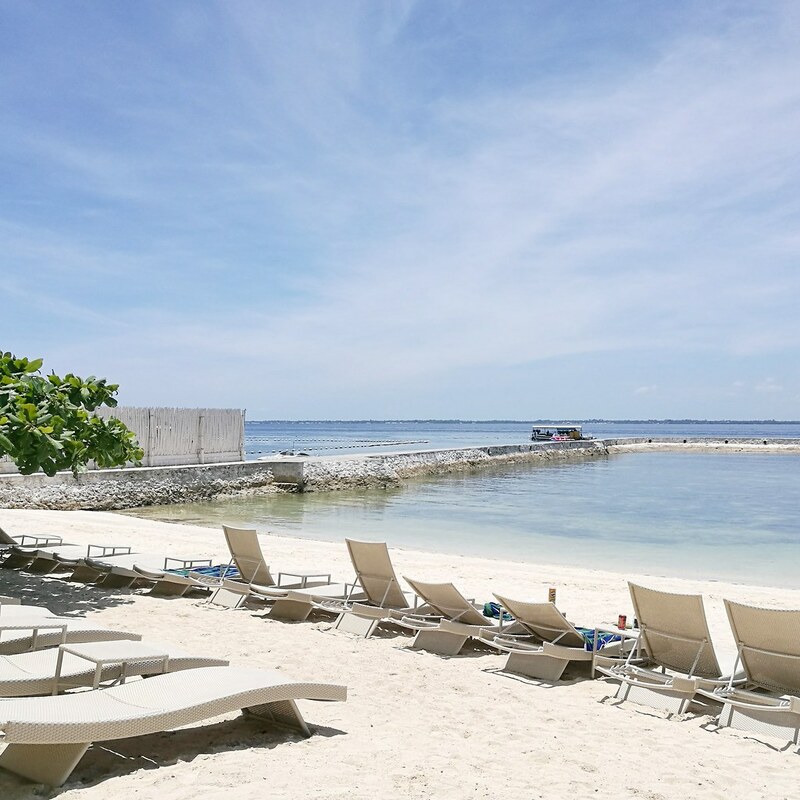 Tucked away in the island of Mactan, where pristine beaches are normally situated, lies the tropical sun-drenched paradise Costabella Tropical Beach Resort. 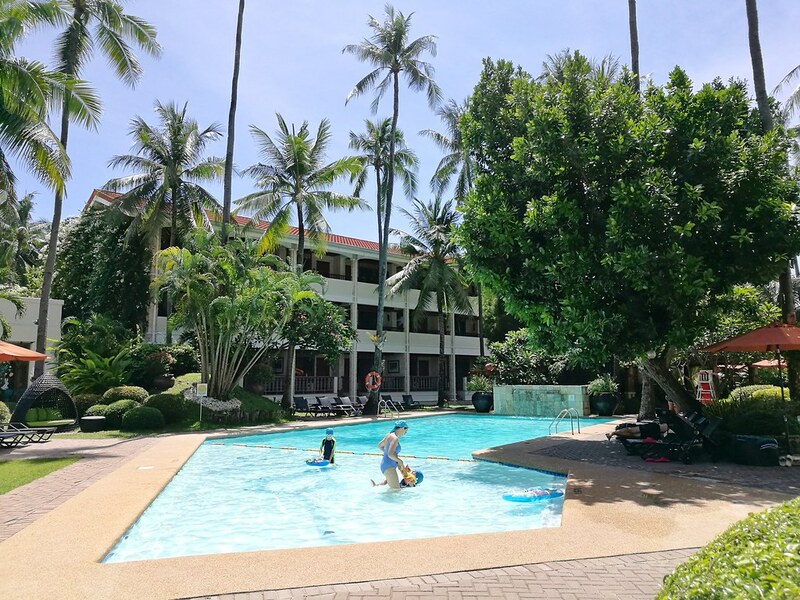 And one summer day, together with my fellow bloggers, we experienced a blissful and exciting summer vacation at the resort and got the chance to try their fun water activities. 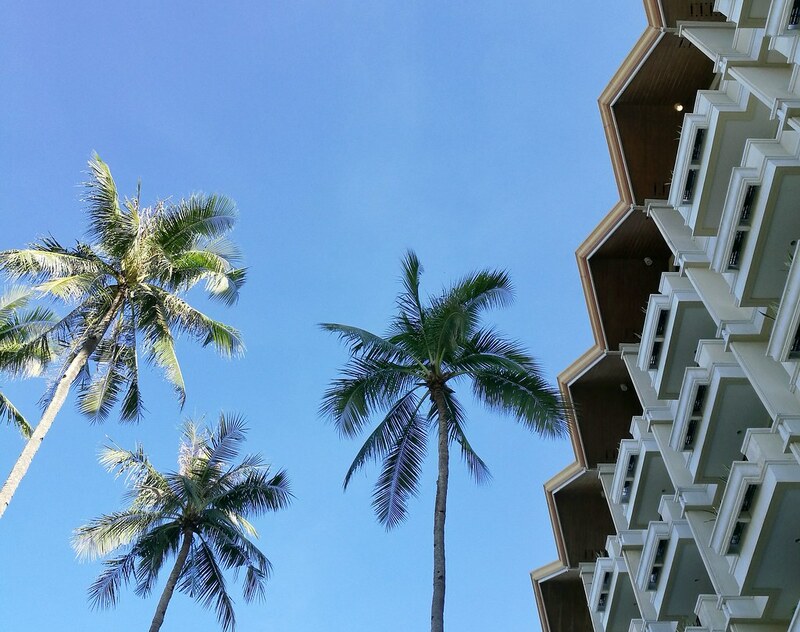 It was a day where we explored the wonders of what Costabella Tropical Beach Resort has to offer and experienced the world-class service they have been known for through the years. Costabella, is a Spanish word which means beautiful coast. 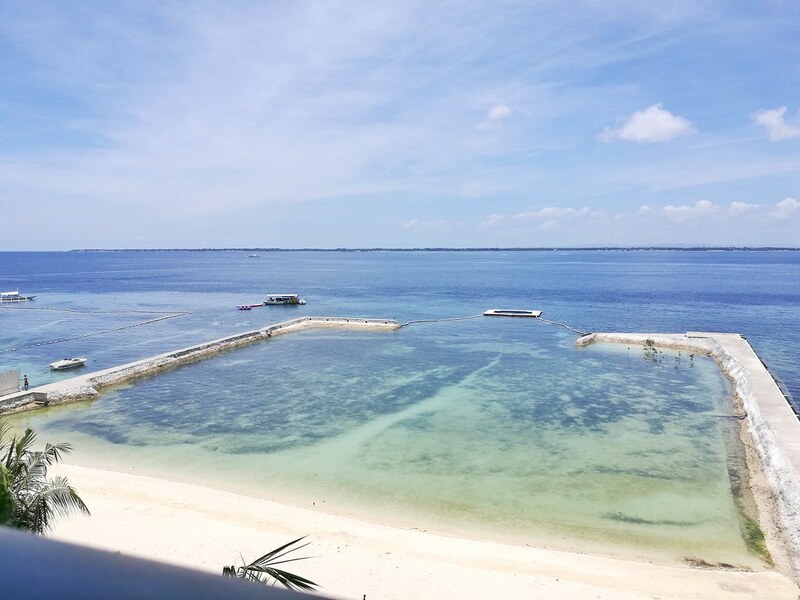 And it's incontestable with the resort's wide white sand beachfront with a wide view of the enchating Mactan coastline. 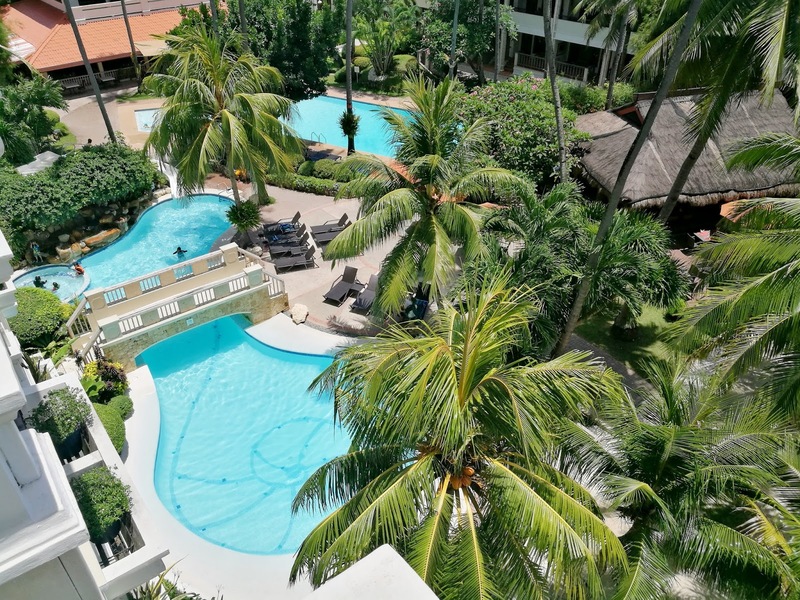 This tropical beach resort is a family-owned and managed resort who have Spanish descent, which explains the evident Spanish-inspired structures, furniture, and design in the entirety of the resort. 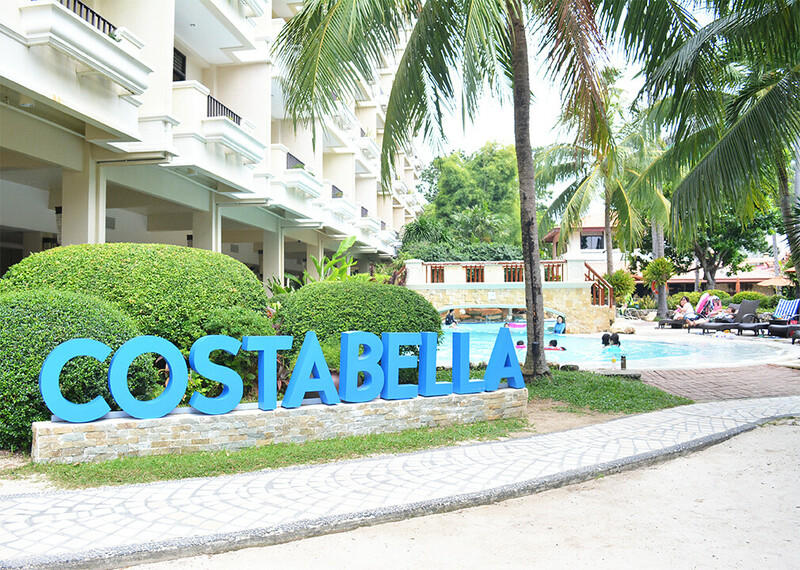 That day, we were given the chance to have an ocular visit and learned how Costabella Tropical Beach Resort is indeed a perfect setting for a summer getaway with your family, friends, and loved ones. 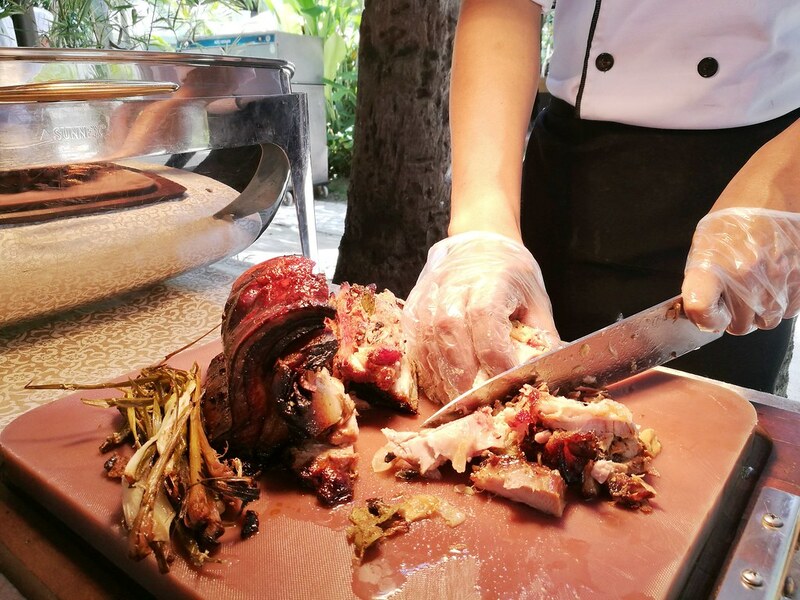 There's a lot of things you can do at the resort and here are five of them to make sure your summer retreat is awesome. 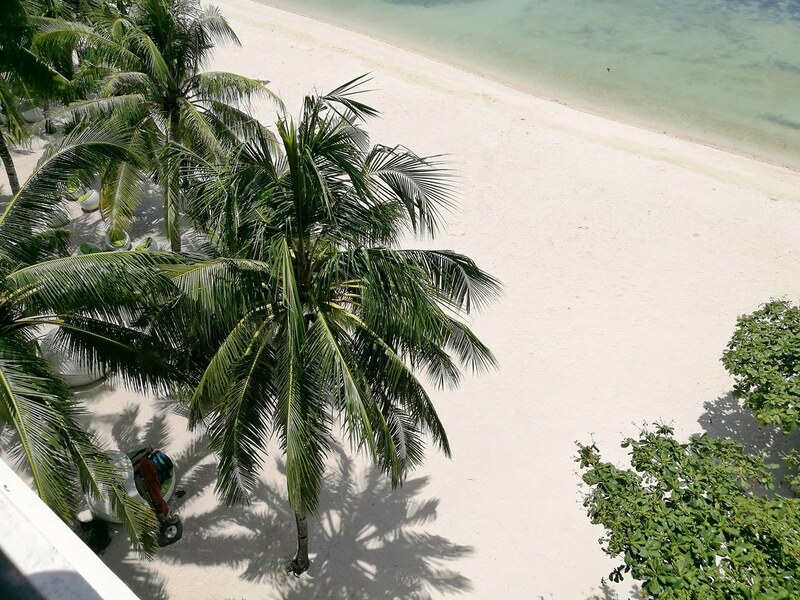 During summer, it is given that people would enjoy sunbathing to achieve those tan lines and serve as a "proof" that you indeed made the most out of your summer vacation. 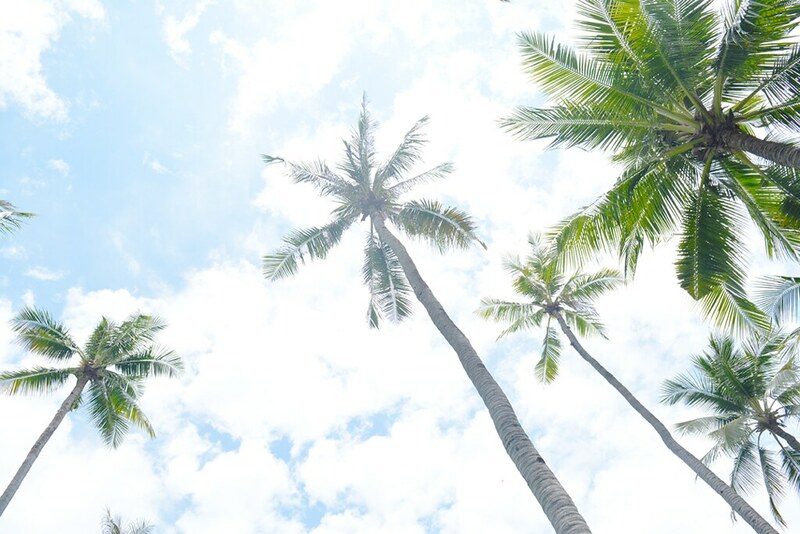 But too much sun exposure can damage your skin which is why you can sunbathe under the coconut palm trees instead. 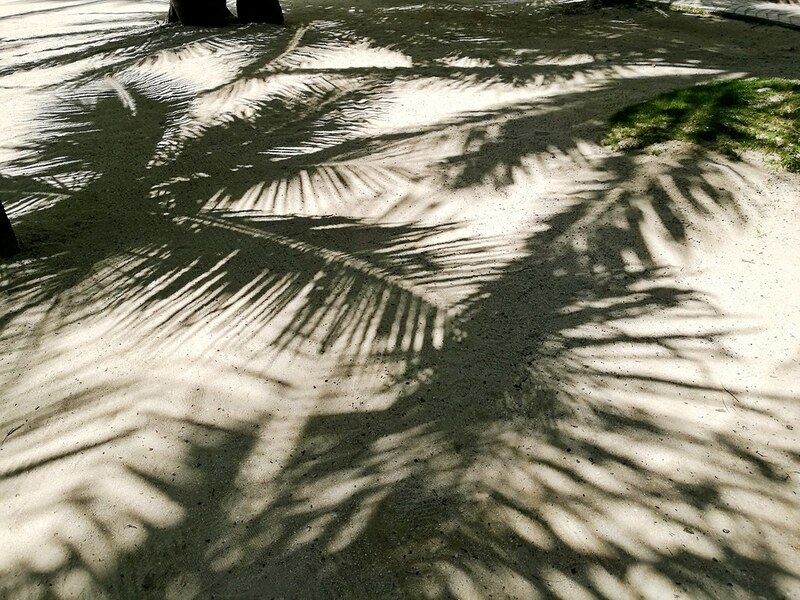 And Costabella Tropical Beach Resort is very fortunate to be shaded with lots of coconut palm trees. 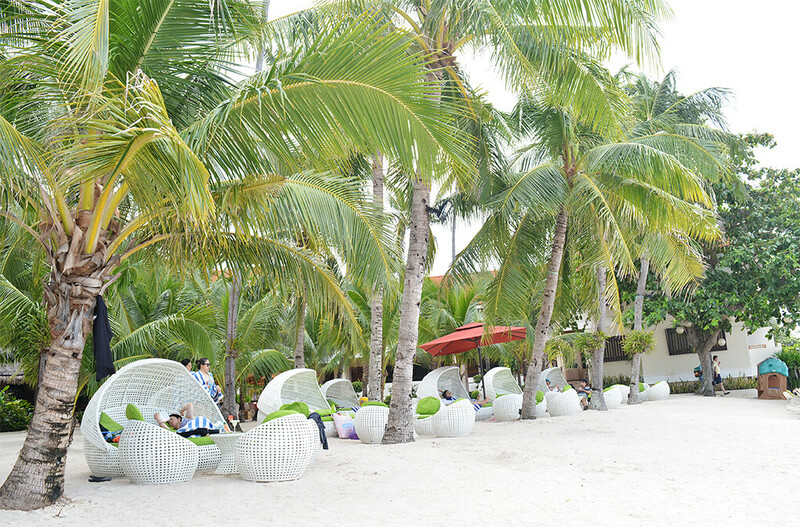 This is one of the things I love about Costabella because not only are these trees functional in terms of giving us shade on a hot summer day but it also gives the resort the real tropical vibes. Any summer getaway won't be complete without enjoying a good meal. At Costabella, you have lots of restaurant choices where you can satisfy your hungry tummies with their delicious fares. 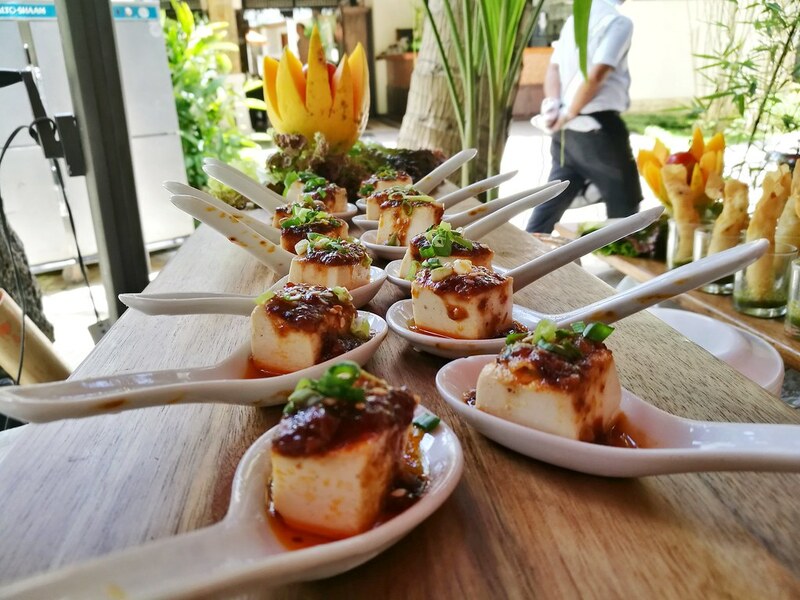 Costabella's main restaurant is La Marina, where you can taste exquisite Malay, Chinese, Spanish, and Continental flavors. Another restaurant at the resort is La Brisa, which is perfectly situated by the pool for a glorious al fresco dining. Lastly, if you're up for some booze, Luna Bar + Tapas is the best place to unwind with their range of refreshing cocktails. With the scorching hot summer days, there's no better way to cool off than taking a dip at Costabella Resort's swimming pools. They have two pools and one has a slide. The pool without a slide is the kid-friendly pool, while the other one is for adults. I like that their slide wasn't too long which is why we really enjoyed it that we went on it again and again. One of the water activities you can enjoy at Costabella Resort is kayaking. Currently they only have two-seater kayaks so you better prepare your kayak buddy. 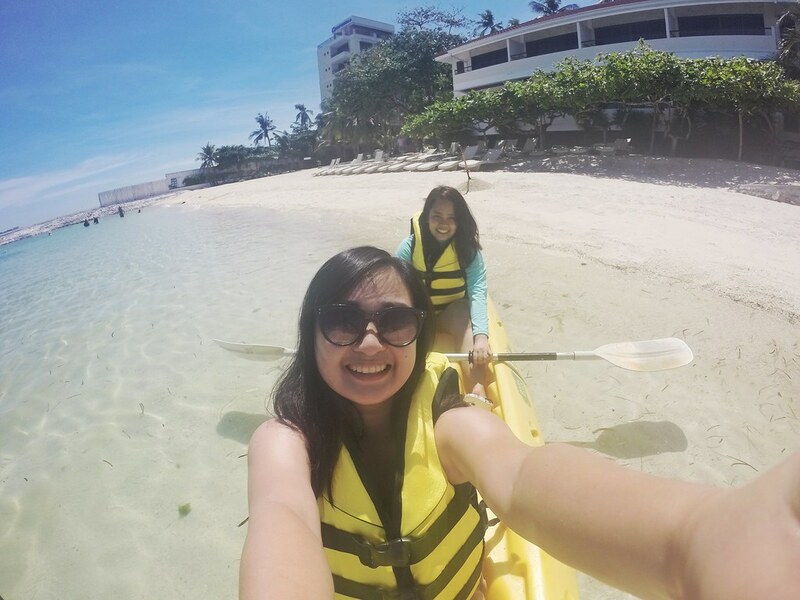 For PHP 600, you and your partner can practice your rowing skills at Costabella Resort's beach for an hour. Flex those muscles, baby! 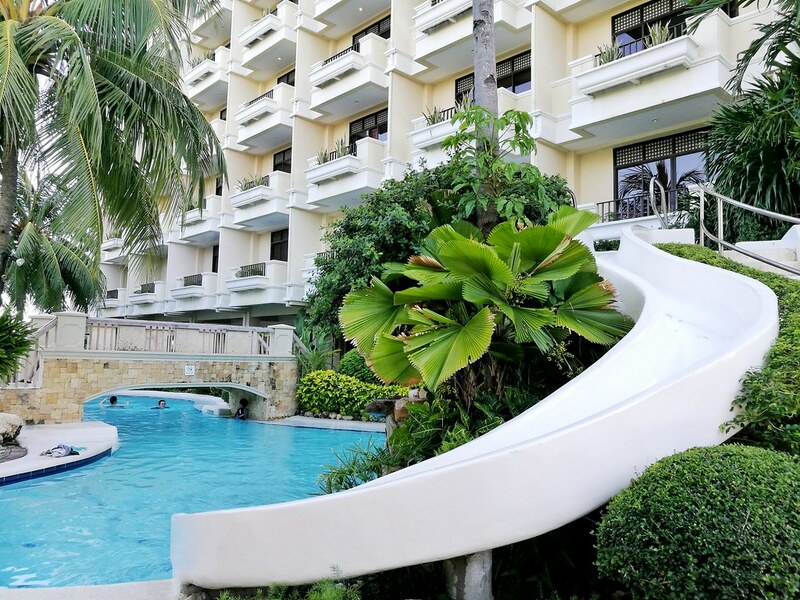 Lastly, one thing you can do while spending a summer getaway at Costabella Tropical Beach Resort, is going on the exciting Banana Boat ride with your family and friends. 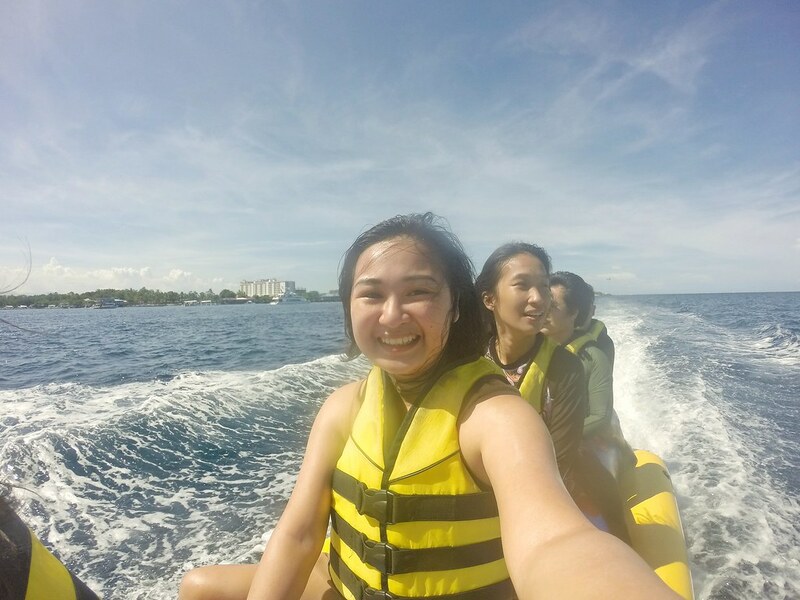 It was my first time to ride on a banana boat and the whole experience was simply exceptional. If you haven't tried it yet, this is definitely a must-try water adventure. Watch our video below for a more visual and concrete reason why you should try it! Costabella's rate is PHP 500 per person which is good for 15 minutes. Costabella started in July 1981 and this year, as they turn 36 amazing years of world-class service, they want you discover your own story at their resort with their Summerific Promos. More details below. - PHP 1,100 per Adult with free swimming from 10AM - 5PM. *This promo is valid on all Sundays until June 25, 2017. *Kids up to 10 years old only. 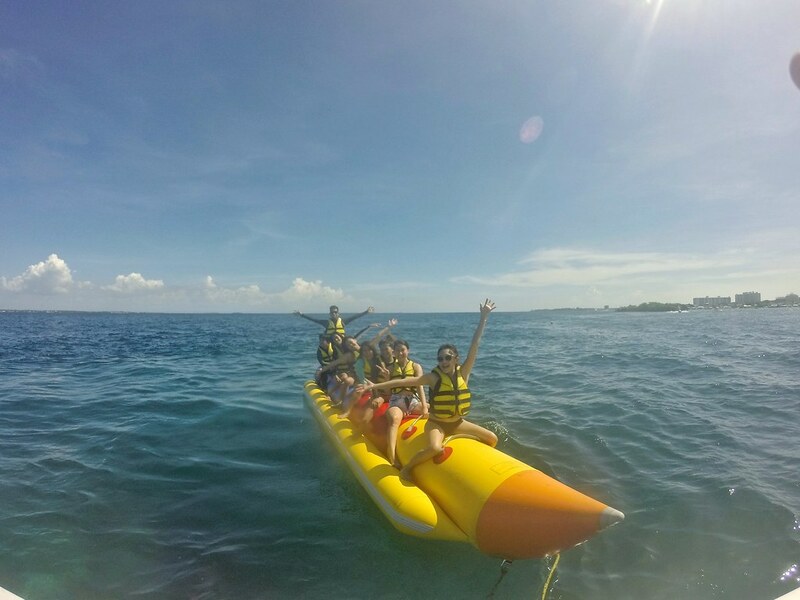 Book 2 rooms and enjoy 1 Banana Boat ride for 10 minutes good for a maximum og 6 adults. *These promos are valid until June 30, 2017 and for Philippine residents only. Good food, engaging activities, superb amenities - my summer escapade in Costabella will be beyond awesome.. Thanks for sharing Ella. Thanks for dropping by, Migz! Wow! What an amazing place! Looks like paradise! Love your photography! I love all your photos Janine! And it seems you really had fun with the activities! Omg and the fooooood! Haha! You've been traveling a lot lately! I'm so jealous!